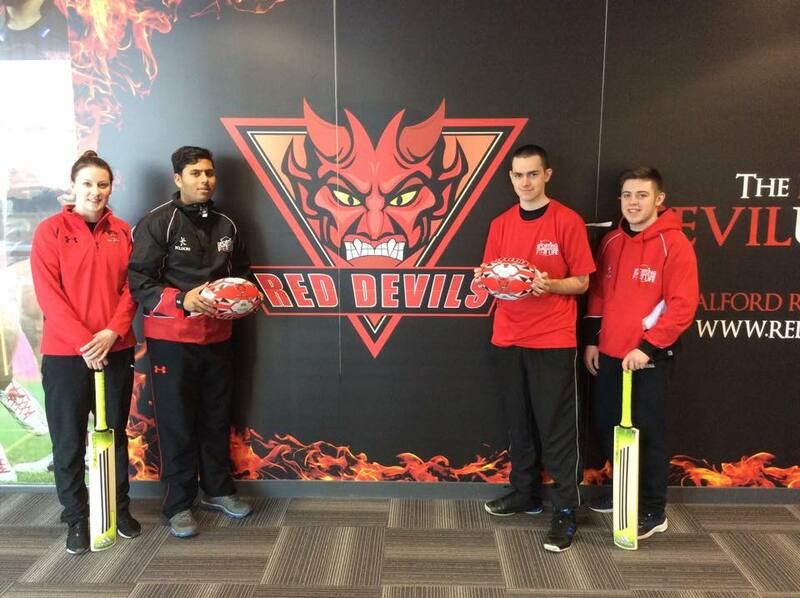 The successful partnership between The Salford Reds Foundation and the Lancashire County Cricket Club Foundation whilst running the Sporting Foundations for Life programme has seen an increase in the number of participants taking part in sport over the last 6 months. We have multiple sessions running all over Salford and Trafford. These increased numbers have given us the opportunity to work with our participants and give them the opportunity to volunteer. The volunteer programme enables us to use existing young people to go out into the community and coach. Creating a sustainable Sporting Foundations for Life legacy.